Today, we are going over one of Jessie’s FAVORITE topics, which is postpartum fitness. We are going to talk about what our bodies might require during this time, what we might want to look out for that might be signs or symptoms that something is up? We are going to dive into the mindset piece of this topic as well – why are we doing what we are doing in terms of exercise and WHY we want to return to exercise? PLUS! The Postnatal Fitness Specialist Academy is now re-open for registration until Monday, April 23rd, after 6 months. For details, CLICK HERE. 1). The Sweet Spot for Appropriate Exercise Intensity Postpartum – Read Here. 2). How to Increase Exercise Intensity Postpartum the Smart Way – Read Here. 3). Should You Stop Doing That Exercise? – Read Here. 3:14 – What are we considering with the postpartum body that makes this subject so important? 6:32 – TO BE CLEAR: We want to get people moving postpartum and ensure that we do this in a way that respects the body! 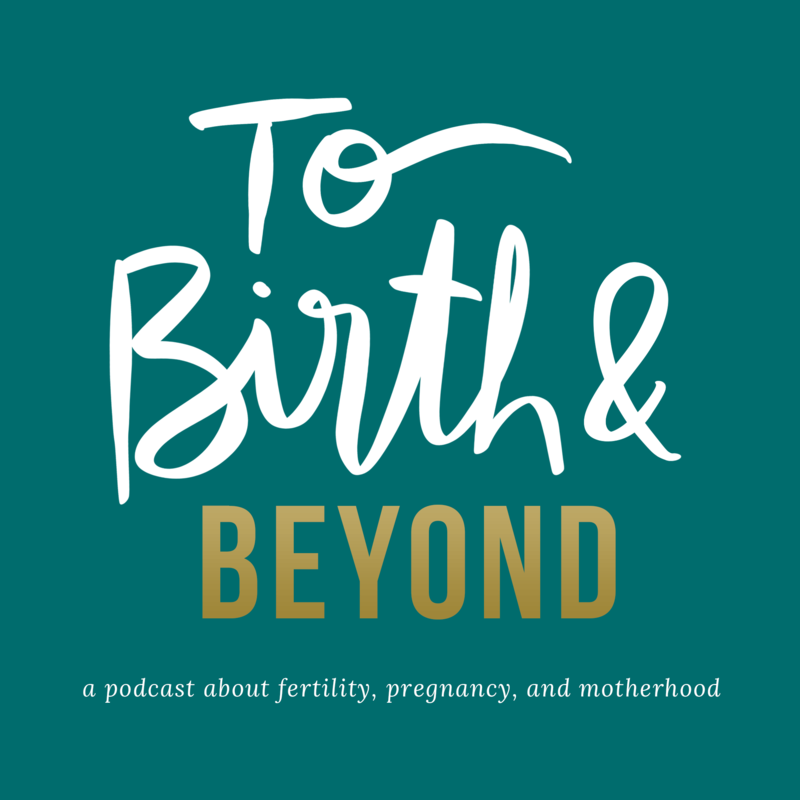 7:36 – So why is the advice of “listen to your body” not the whole story when it comes to postpartum fitness? 24:17 – Why did Anita and Jessie exercise in pregnancy and postpartum? 26:40 – When returning to movement: Where do we start and how do we progress? 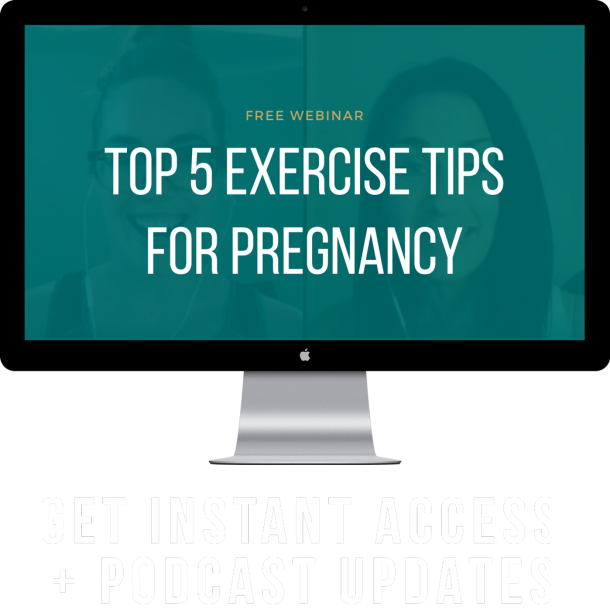 33:35 – Some potential pelvic floor and core symptoms that might come up that we want you to be aware of! 36:54 – Do you enjoy what you are doing for exercise? 44:57 – Jessie’s plea to trainers who are working with moms! 51:28 – Next Week’s episode: Our very first GUEST!